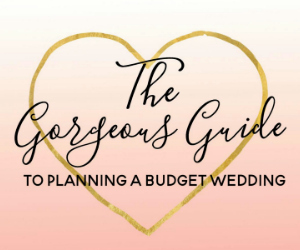 The Budget Bride Company offers a full range of wedding planning services to suit all budgets, including DIY Plan Your Own Wedding Courses and wedding planning workshops and webinars. This inspiration session is perfect for you if you are newly engaged and wondering where to start with planning your wedding. 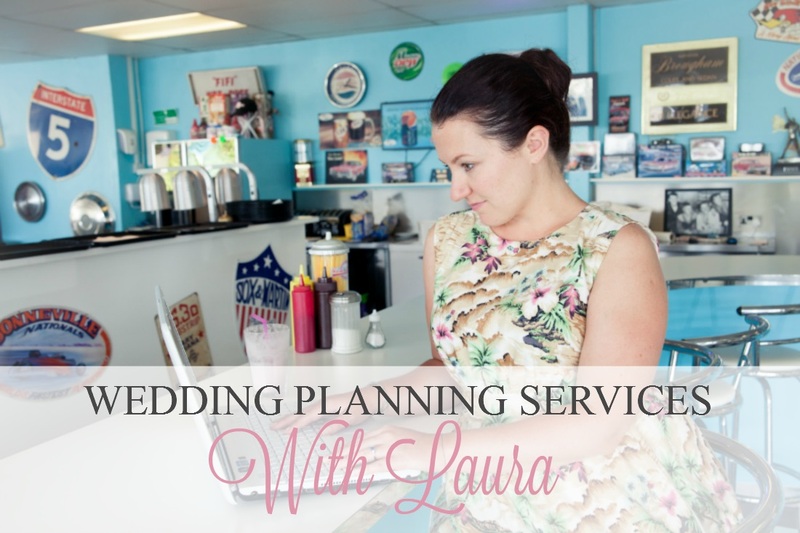 During a 60 minute chat, we will go through your plans, ideas and dreams so far as well as covering your budget and brainstorming an initial bespoke wedding plan. A 60 minute skype or phone call wedding planning appointment. Initial advice on venues, suppliers and styling for your wedding. A guide to where your wedding budget should be allocated, based on your priorities. After our chat, I will send you your bespoke wedding planning timeline along with your tailor made wedding budget. Searching for a wedding venue can be the biggest time zap and cause of stress on your wedding planning journey. Let us help! Our vast knowledge of UK wedding venues and extensive range of contacts means that we can provide you with a shortlist of up to five wedding venues that will fit into your budget and match up with your ideals. We will include full venue information, costings and photographs for your review. We will also be able to book in your viewing at a time suitable for you and your fiancé. Having superb suppliers is a must on your wedding day. From Caterers to Photo Booths, and Wedding Dress Boutiques to Florists, each supplier will have to excel your expectations and come in on budget. Our extensive knowledge of UK wedding suppliers means that we will be able to take all of the stress out of your search. We will have a chat about your needs and budget and then we will present you with a shortlist of trusted suppliers who will be able to help you achieve the wedding you are dreaming of. This service will provide you with a shortlist of up to five separate suppliers. Additional suppliers on request, chargeable separately. Sometimes you might need a brainstorm, help with a certain bugbear such as your guest list, or you might need some styling advice or etiquette direction. Whatever it is you need some help with, we will be on hand to assist. The ‘As you wish’ option enables you to purchase our services at an hourly rate to use as you would like. Our knowledge and support will give you a wedding planning boost when you most need it. A fantastic option for those on a tight budget and who want professional wedding planning guidance. The How to Plan a Wedding programme will give you the framework and guidance you need to plan your own wedding. You will receive one module containing 3 - 4 units each week, guiding you through the wedding planning process and giving you tips and action points to ensure you create a beautiful wedding. Once you are married, you may decide that you want to take your partner’s surname (or double-barrel with your own). This can be a time consuming activity, and a stressful use of your time, ringing round all of the different companies that you use finding out their requirements for how you can update your name on their records. Some require an original or copy certificate, some need a letter, email or fax confirming your new details – our service makes the task easy. 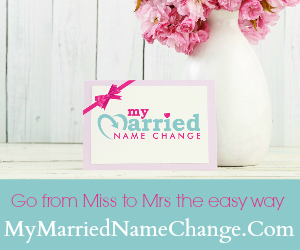 Fill in the five minute form and we will create your bespoke name change pack with all of your letters, faxes and emails all ready to sign and send.